It is popularly known that Bob Dylan “went electric” at the Newport Folk Festival on July 25, 1965. That night, a mere five days after releasing his game-changing single “Like a Rolling Stone,” Dylan took the stage, plugged into an amplifier, and turned the world (or at least his folk-loyal audience) on its head. 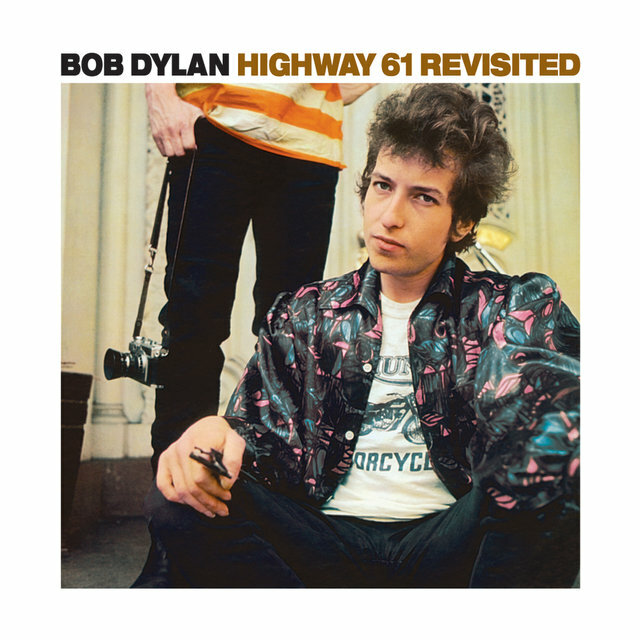 Backed by Mike Bloomfield on guitar, Al Kooper on organ, and members of the Paul Butterfield Blues Band, Bob Dylan came blaring out of the starting gate with an resounding rock and roll sound, with presence to match. To the unsuspecting audience, largely only familiar with his two previous records (The Freewheelin’ Bob Dylan and The Times They Are A Changin’) and his two previous years at Newport, it was a pill they weren’t yet ready to swallow. The band was booed off the stage after three songs, with even the kind-natured Pete Seeger allegedly threatening to cut the power with an axe. 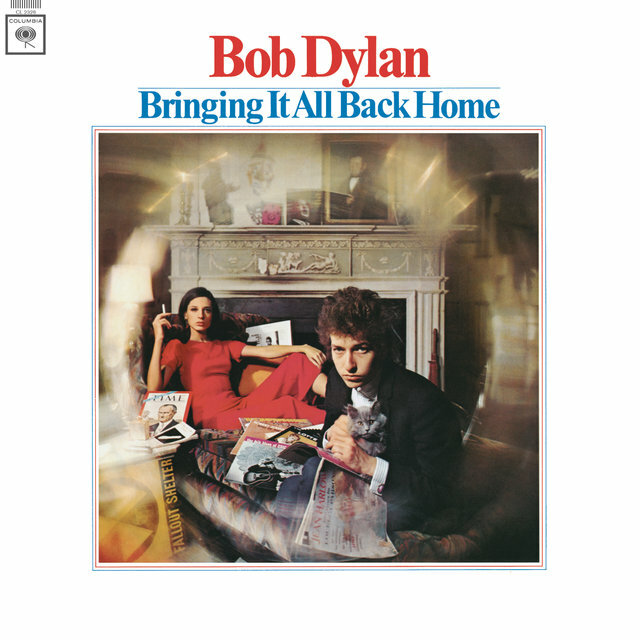 Dylan returned for two acoustic tunes – the latter of which was appropriately “It’s All Over Now, Baby Blue” – before leaving Newport and not looking back. Most fans would eventually catch up, but he wasn’t going to wait. This, they say, was the day it all changed. And publicly, it was. But in truth, Dylan’s official transition occurred in a recording studio half a year earlier. The “No. 10″ was eventually dropped, and the song would open the March-released album Bringing It All Back Home, an interesting title given he was doing something of the opposite. The words were not a departure from his previous work, but now his typical poetry was now being breathlessly carried by a cruising rockabilly rhythm. Newport attendees and indignant folk fans would lament that he was losing his politically-charged edge and that his singing was drowned out by his newly amplified accompaniment. To their defense, their ears weren’t well primed for the sounds to come. In mid-1965 the Beatles hadn’t yet released Rubber Soul, let alone Sgt. Peppers. It was a time when the barrier between folk and rock, such close cousins today, described the clash of generations and sub-cultures. Controversy be damned, for Dylan it was a revelation. 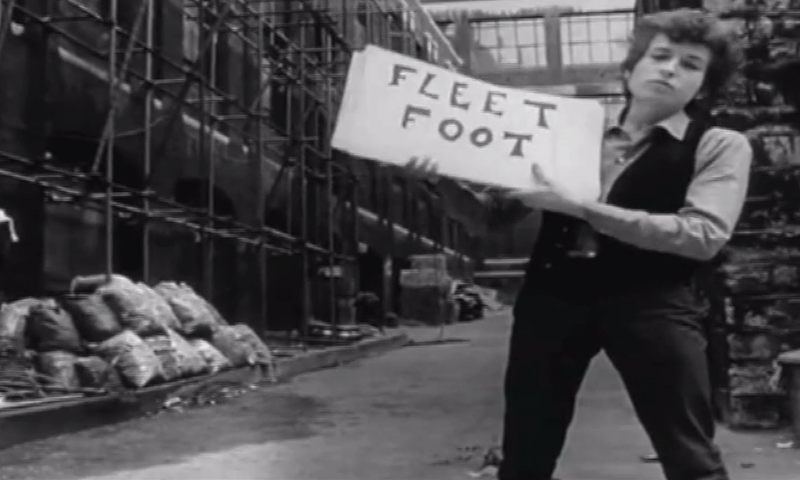 “Subterranean Homesick Blues” and Bringing it All Back Home marked a midway step before fully bridging the gap into rock and roll with “Like a Rolling Stone” and Highway 61 Revisited. Both of those albums turn 50 this year – a stark reminder of how quickly the world was changing at that time, musically and beyond. In retrospect the switch marks only the second chapter in perhaps the most storied and celebrated career our time, a career now accepted as being in a perpetual state of evolution. But at the time Bob was on an accelerating path into the unknown, and even many of his greatest admirers were not fit to keep up.